Every time I look at the photos from this session, I cannot help but smile. 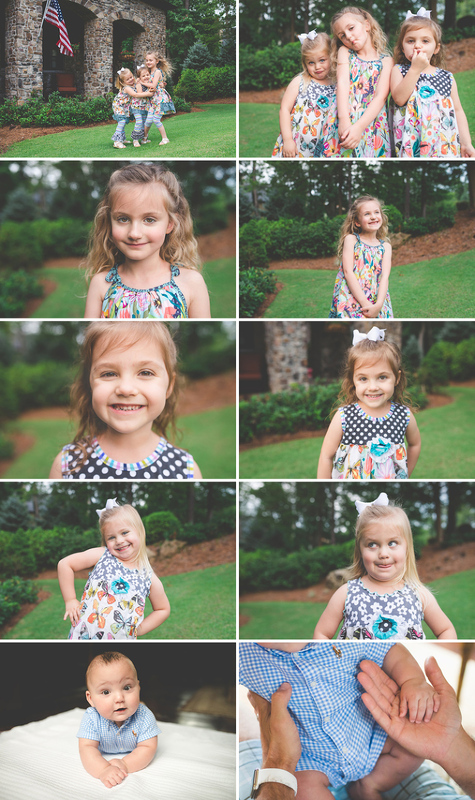 These precious girls were so full of life and laughter – we had a blast together. Their adorable baby brother was the happiest, chubbiest baby – I reallllly wanted to just pinch his cheeks all day. By the time I left, the kiddos were giving me hugs and asking if I could come play with them again – that warmed my heart and was the biggest compliment I could ever receive!